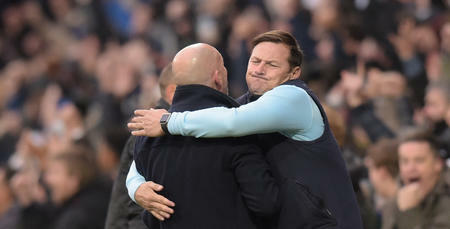 IAN Holloway feels his side is not as vulnerable as when he took charge at Loftus Road against Norwich City 18 months ago. The QPR bosses first match back in charge saw him preside over a 2-1 win against the Canaries in W12. And as he prepares to host them again on Monday, the 55-year-old believes his squad are far less susceptible to being ruffled. 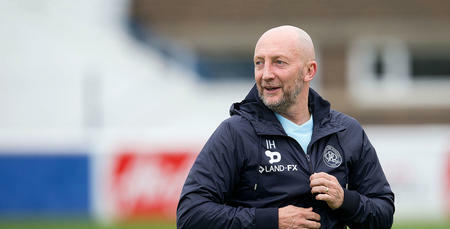 “I’ve always found Norwich to be tough opponents, particularly at Carrow Road,” said Holloway. “My first game back at QPR was also against the Canaries last season. We won 2-1 here but good God, it was hard going! “They went down to 10 men with only a couple of minutes played. Then we missed a penalty but went 2-0 up. “We had a player more and should have been loving it – instead they almost equalised at the end! “However, I don’t feel like we’re as vulnerable anymore. I think we’ll be at it, we’ll be ready. “Earlier in the season, it was a largely-good performance from us away from home at Carrow Road. But we let in two goals in quick succession and that ruffled us. “Fortunately, I don’t think we can be ruffled as much anymore. 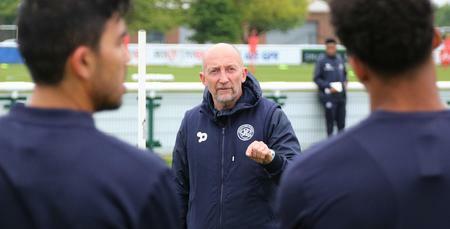 Holloway will be keen to bounce back from Friday’s 1-0 dominant defeat against Reading at the Madejski Stadium. Despite enjoying 67 percent of the possession and having 12 shots at the Royals goal, it was Reading’s only shot on target from Sone Aluko that saw the Berkshire side secure the points. 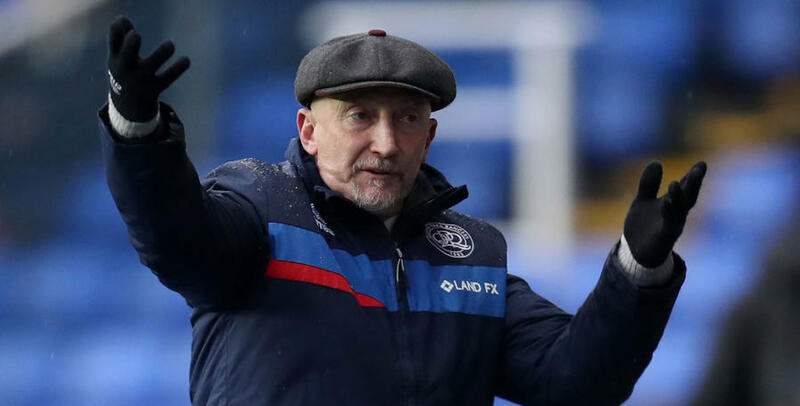 QPR have no fresh injury concerns ahead of the Canaries visit with the likes of Matt Smith, Eberechi Eze and Massimo Luongo all vying for recalls after featuring from the bench last time out.